Choose from a selection of Cakes, croissants and macaroons to rival any Parisian bistro or the array of delicious desserts with a refreshing cup of coffee/tea. 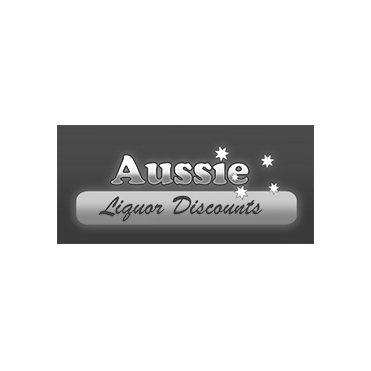 Retailers of everything Beer, Wine, & Spirits Related. Massive range of beers from around the world and around the corner. 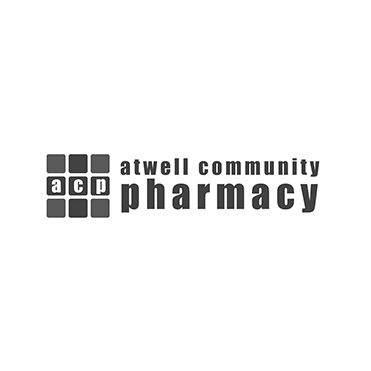 Atwell Community Pharmacy, owned by pharmacist John Nobensi, has been providing Atwell and surrounding suburbs first class health care since 2002. 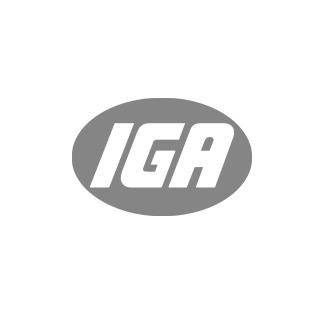 Every day savings on the freshest of fresh food, all the grocery lines you’d expect and people that really care about customer service. 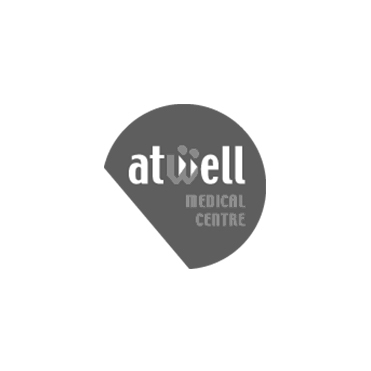 Atwell Medical Centre is a non-corporate Medical Centre providing General Practice and Family Health Services in your local area. 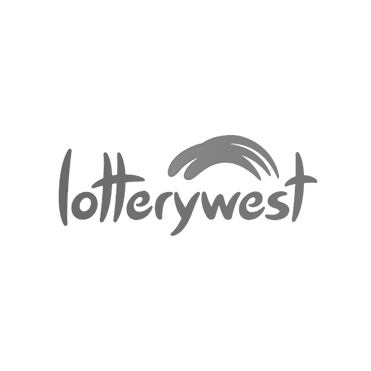 We provide good service on selling lottery, greeting cards and wrap, magazines/newspaper, stationery, books and a wide range of gifts. 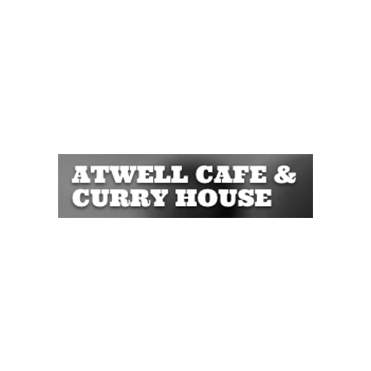 We provide the finest pizzas, pasta and ribs to the Atwell neighbourhood. 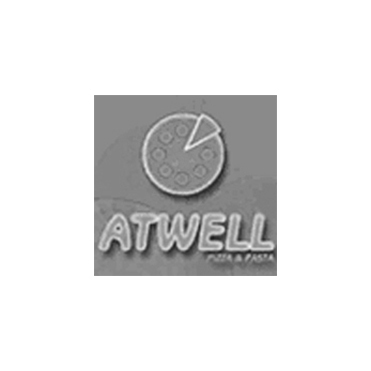 We offer all of your favourite classic pizza combinations and plenty more. 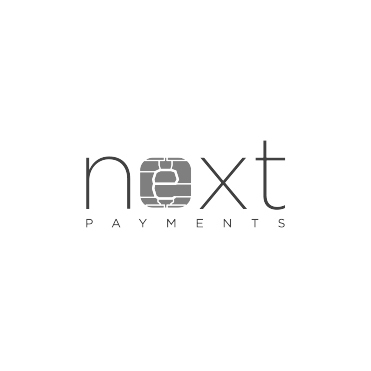 We’re not just a dental clinic down the road. 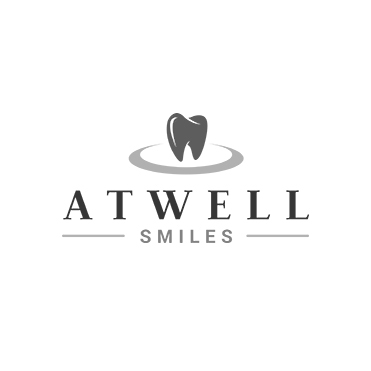 We’re your local family dentistry centre, where every time you walk in to see us, you feel welcomed and listened to. 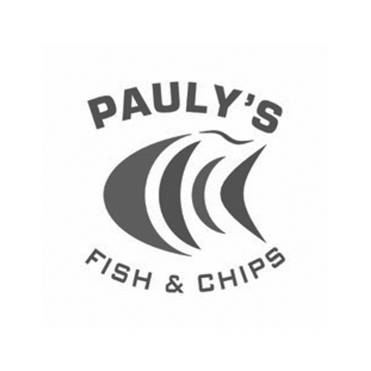 A Family owned and run business, Pauly has been cooking fish and chips for the past 47 years providing his customers with quality food and customer service. 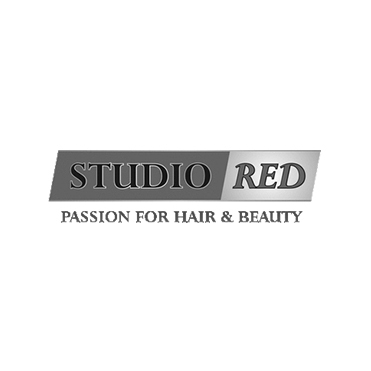 At Studio Red, we are an old school Hairdressing salon, we pride ourselves on giving our clients the personal touch they deserve.